Hunger has been an issue since time immemorial. In 1981 a group of concerned citizens gathered in Sydney to discuss the problem. The result was the establishment of the Loaves and Fishes Community Kitchen. 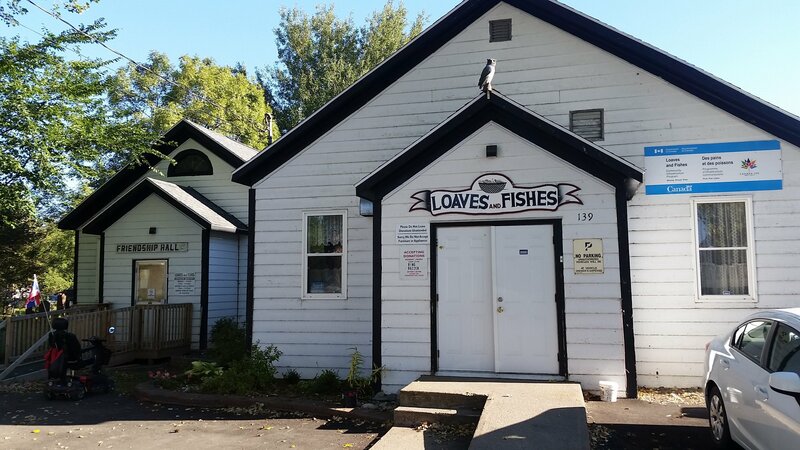 The non-profit restaurant was intended to be a temporary measure, but unfortunately the demand was so great that it is still in existence today. Indeed, Marco Amati, General Manager of the Inner City Churches Loaves and Fishes Society, recently acknowledged a 10 per cent increase this year in the number of people coming into the kitchen for a meal. The increased demand has resulted in the ongoing need for more resources. While food is always needed, keeping the Charlotte Street building heated is a major drain on the society’s limited resources. Fortunately, people care and a recent concert and silent auction held to raise money for the building’s oil bill attracted more than 300 people.